Details:- We are excited to introduce all our pure, natural and luxurious whipped shea butter creams on the market designed to lift, firm and deeply moisturize by enhancing the appearance of your skin. 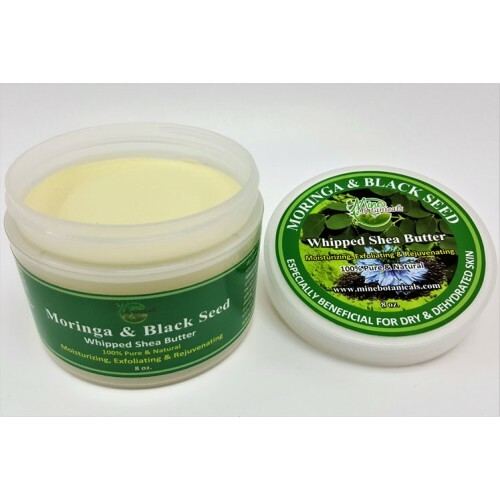 Made with natural ingredients including organic botanicals and oils, all our whipped shea butters offer a multiple benefit of both moisturizing the skin as well as helping to create a firmer, more contoured appearance all in one safe and natural product. 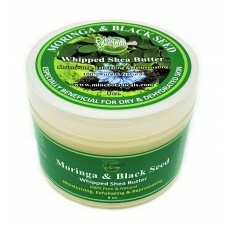 This whipped shea Butter is light but rich, creamy & easily absorbs into skin helping to condition, soften, and smooth while preventing dryness. Delicious, creamy, and decadently thick, indulge your skin with a honey scent. Providing up to 24 hours of skin hydration. Ingredients:- Raw Butyrospermum Parki (Shea Butter), Moringa Extract, Black Seed Oil, Raw Honey, Coconut Oil, Cocoa Seed Butter, Argan Oil, Vitamin-E Oil, Olive Oil, Grapefruit Seed Extract & Natural Fragrances. Use: - Massage Into Skin. Be Generous! It Works Even Better Straight After A Bath Or Shower.